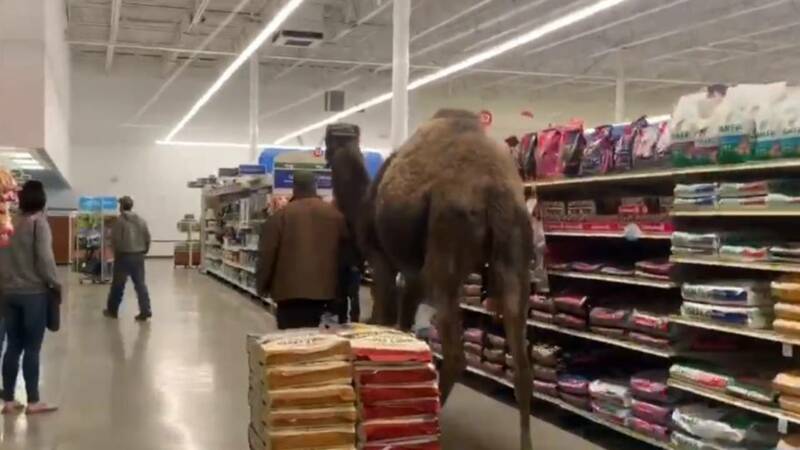 So a man and a camel walk into a PetSmart in Michigan? Never heard that joke? Well, it's actually not a joke. 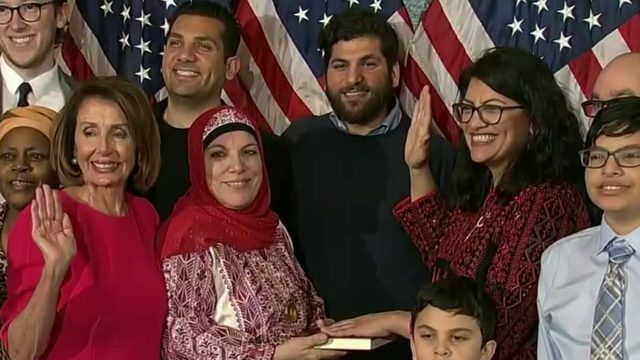 It actually happened. Lewis Farms & Petting Zoo, based in Muskegon, took their camel Jeffrey out for a trip to a PetSmart last Sunday. The zoo owner said Jeffrey had to go to PetSmart for a reason. The camel's trainer needed to know exactly how much he weighs in order to give him accurate medications and vaccines.